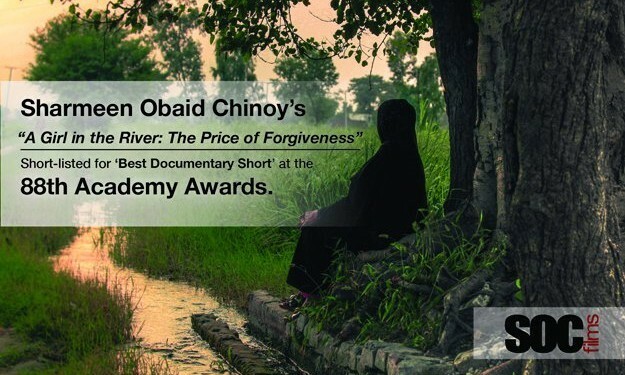 The new film “A Girl in the River: The Price of Forgiveness” has been nominated for best Documentary Short at this year’s Academy Awards. It documents the incredible story of Saba Qaiser who was shot in the head by her own father, and left for dead in a river in Pakistan. 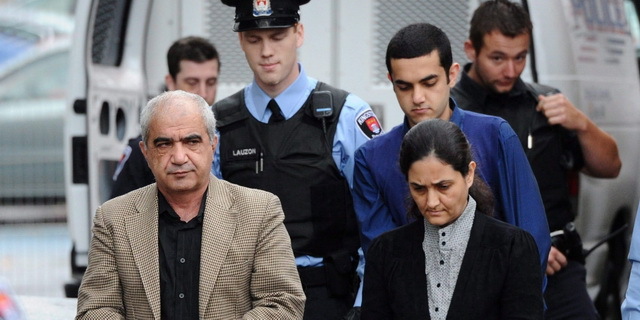 Honour killing is the killing of a relative, especially a girl or woman, who is perceived to have brought dishonor on the family. It is a practice that is normative within certain cultural/religious groups, predominantly Islam, where traditional sharia law calls for the stoning of adulterers (a punishment carried out in modern day Saudi Arabia, Iran, and others). Muslim Women’s rights advocates are often demonized by regressive liberals and the media for talking openly about the reality of honour violence. Both of these accusations are provocations to justify violence being used against them. The Globe and Mail is either extremely ignorant or complicit. No doubt there will be similar condemnations of A Girl in the River by Islamist hypocrites and apologist regressive liberals.